I don’t know about you, but we’re always on the hunt for high-quality, small-sized treats for daily training and practice. We’re perpetually working on leash reactivity, and so we try to always have some good reinforcement on hand to rebuild those neural pathways. Accordingly, we were delighted to try this offering from Chewy.com: ZiwiPeak’s Good Dog lamb jerky treats, which originate in New Zealand. These are 95% lamb and grain free, and they come in these tiny, lightweight little strips, which are just perfect for handing out and training on the go. A bag of these treats currently sells for $7.22 at Chewy.com. Pyrrha and Eden were VERY excited as soon as I ripped that pouch open. 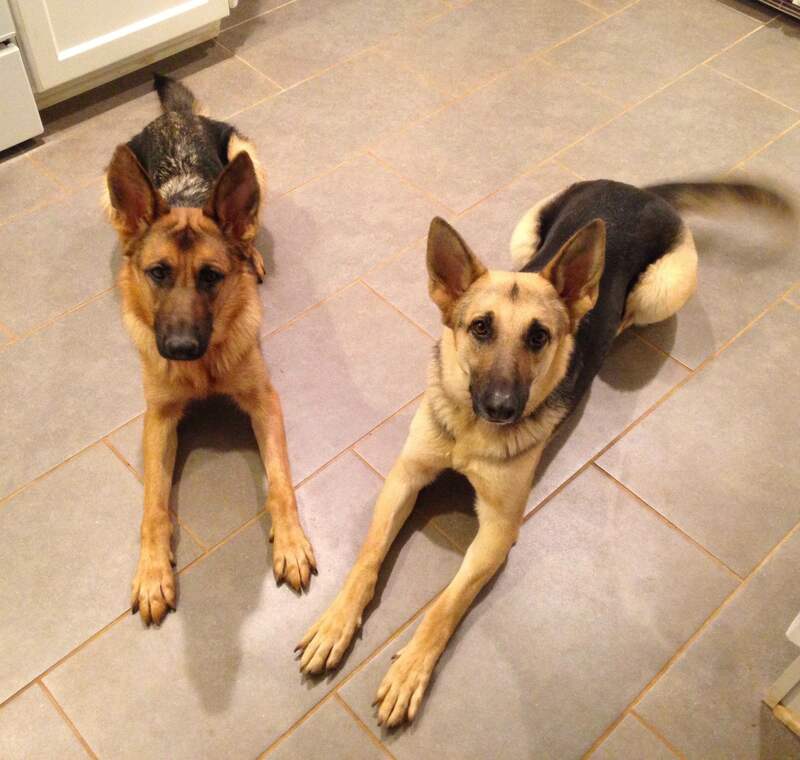 They were ready to throw out any trick or behavior to get a taste, and these little treats certainly didn’t disappoint them. What have you been using for training tidbits lately? Disclaimer: We were provided with a bag of these treats in exchange for our honest review. We were not otherwise compensated, and we only review products that we genuinely recommend. 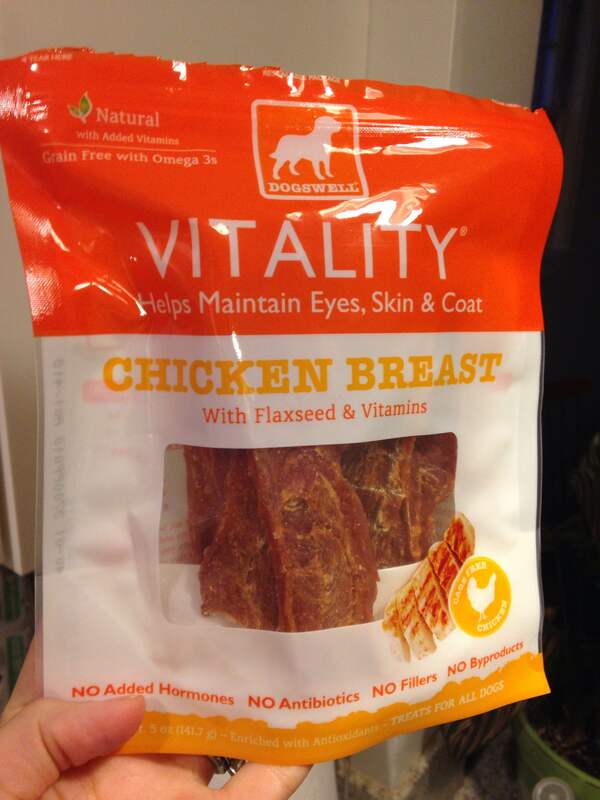 The girls were REALLY excited to sample these chicken jerky treats by Dogswell. Check out the tongue action and the tail blur! These are great “special occasion” treats, but they are also easy to divide, if you want to make them last longer. A 5-oz. bag currently sells for $5.75 at Chewy.com, and there is also a 15-oz. and 32-oz. 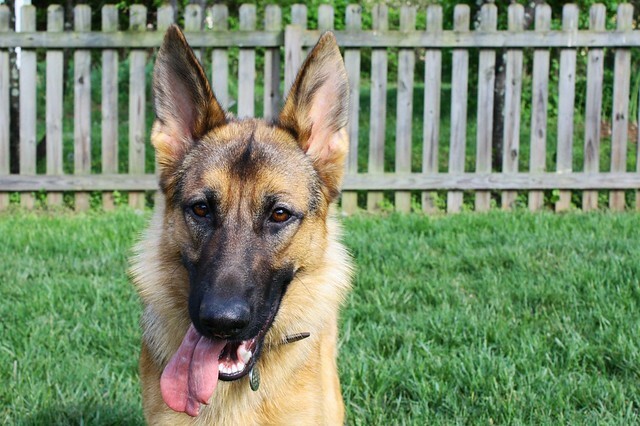 option.We will certainly be checking out more products like this from Dogswell. This is a high-quality product for high-quality pups! 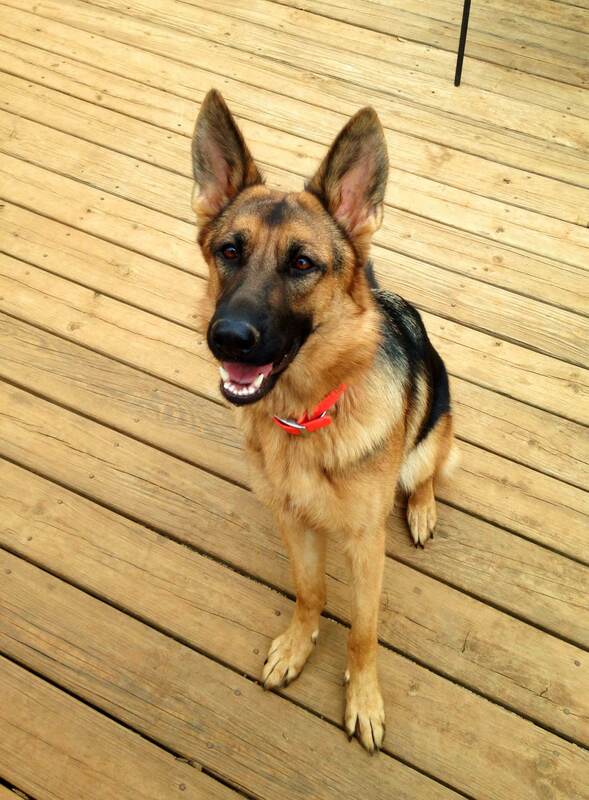 Does your dog like jerky? Any particular brands you’re fond of? Disclosure: We were provided with a bag of these treats from Chewy.com in exchange for our honest review. 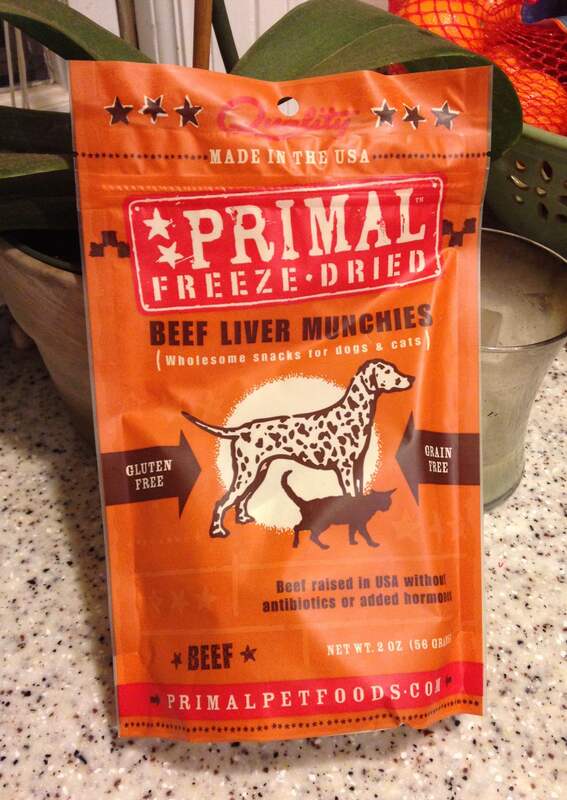 We were happy to receive another great product from Primal: their Beef Liver Munchies. 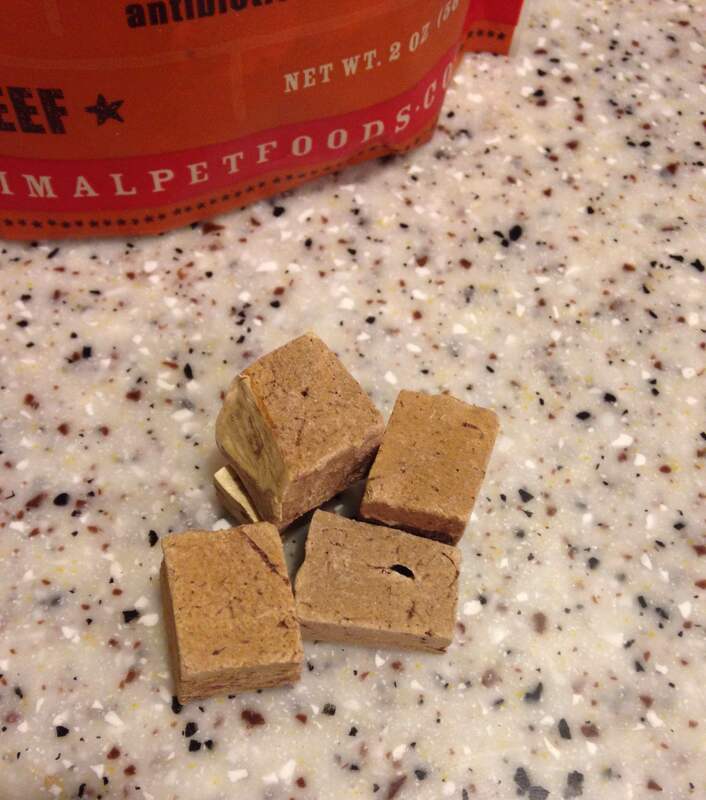 I like using freeze-dried treats for training, because they are easy to break up into smaller bits and they are usually have a very short ingredient list. These treats from Primal fit those qualifications perfectly. In fact, the only ingredient is beef liver. As an added bonus, the beef is raised in the United States and without antibiotics or added hormones. And the treats have no preservatives or added salt or sugar. Just pure beef. These treats are currently on sale for $4.99 a bag at Chewy.com. 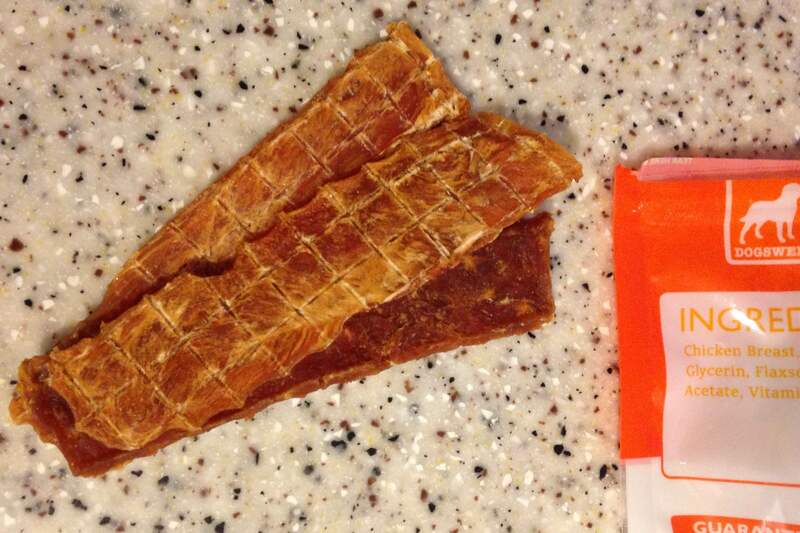 Do you use any treats from Primal? If so, what have you liked? 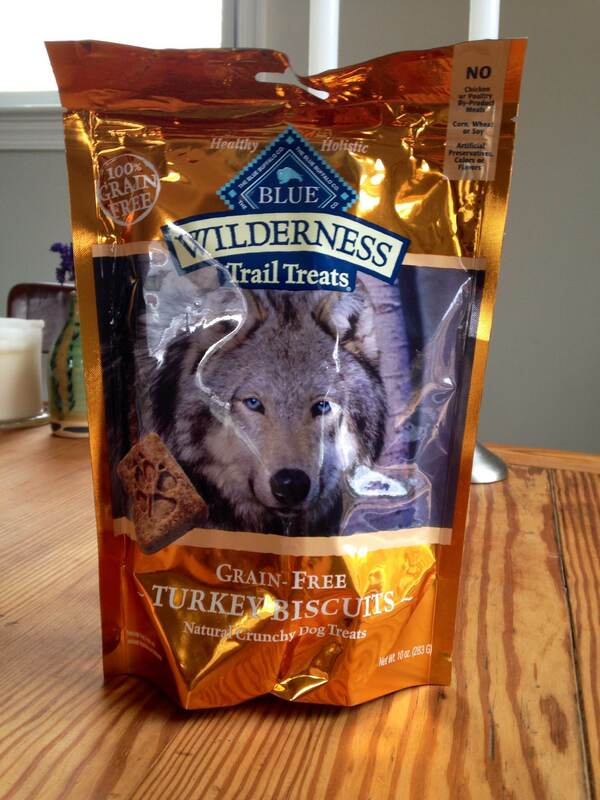 This month, we got to try Blue Buffalo’s Wilderness Trail Treats in the turkey biscuit variety. 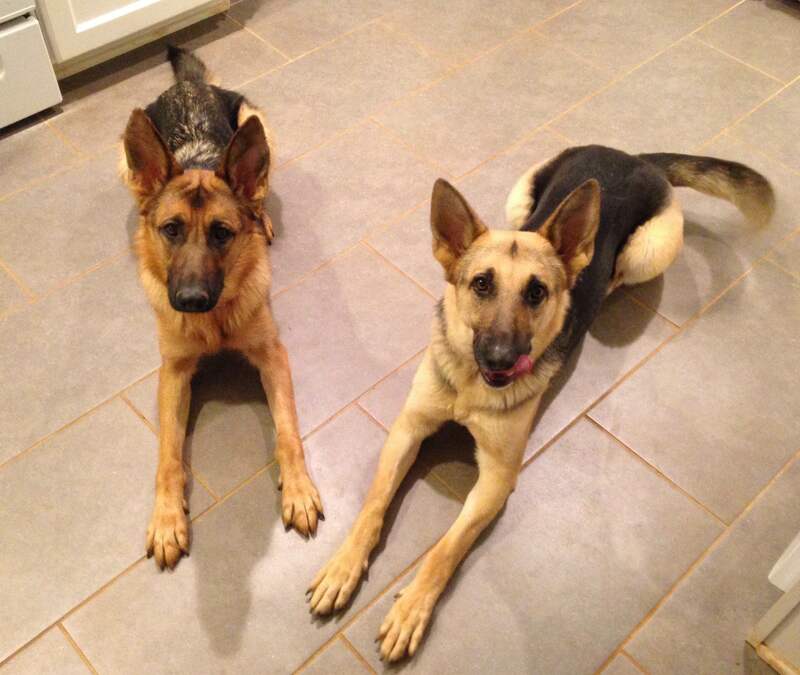 The pups are always excited when they see/smell me breaking into a package from Chewy. The dogs were very enthusiastic about getting to try these biscuits, and Eden got to be our cute, eager-faced little model this time. Turkey is the first-listed ingredient, and the treats also do not contain any corn, wheat, or soy, which is always a great bonus in our book. A 10-oz. bag of these treats is currently on sale at Chewy.com for $5.99. 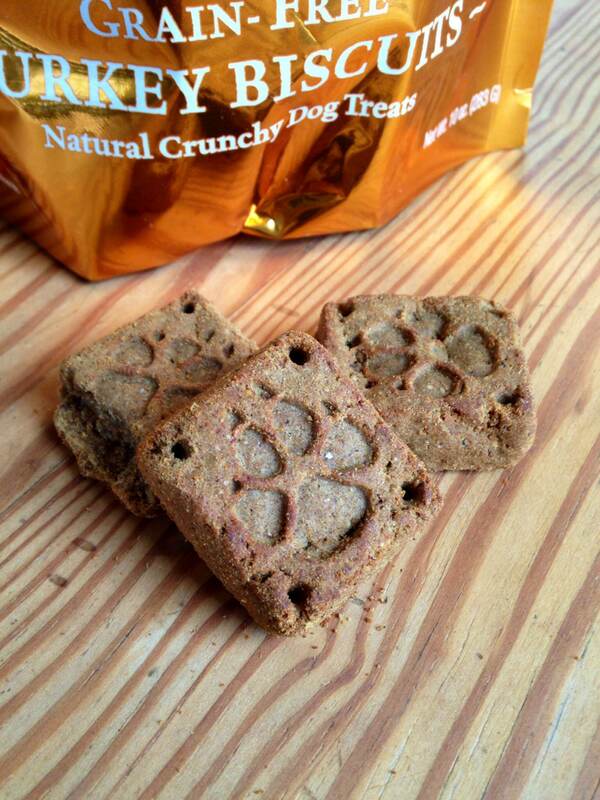 Do you keep of a stock of “special occasion” goodies for the dogs? What are some of your favorite products? Disclosure: We were provided with a bag of these treats in exchange for our honest review. All opinions are our own, and we don’t review products that we wouldn’t endorse to close friends and their pups. Don’t let her get too close to your mouth. There’s a reason why I’m not one of those people who lets her dogs lick their faces copiously, and it’s called coprophagia. Charming, right? Pyrrha is an occasional poo snacker, but Eden can be downright compulsive. She can be called off if she’s caught in the act, but we are not out in the yard with them every second. Guion, the faithful spouse that he is, scoops poop every day, but we’re going to miss some. 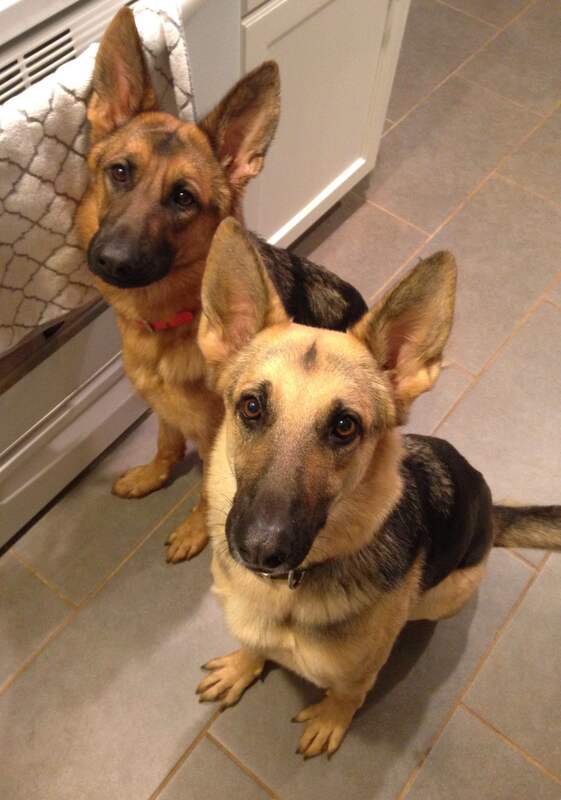 I aim to brush their teeth at least once a week, but I admit I can miss the regularly scheduled brushings. 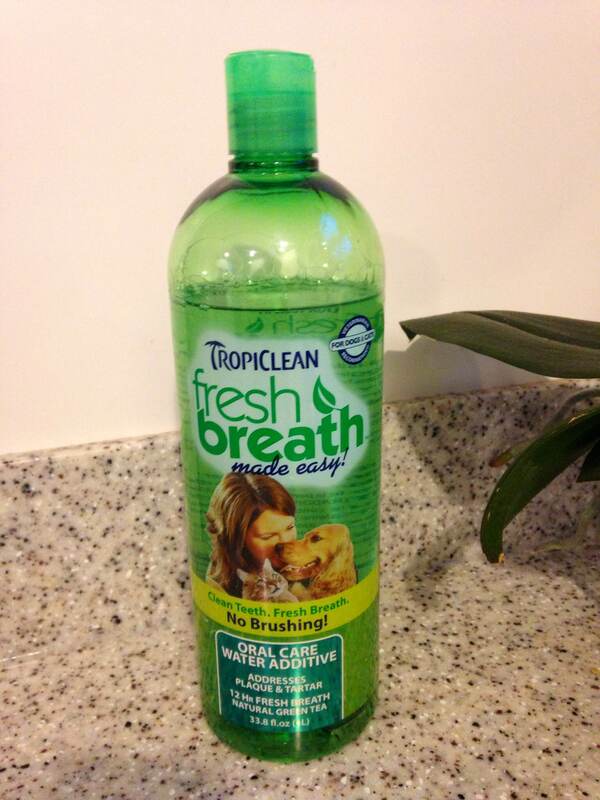 All that said, I’m always eager to try dental chews, toothpastes, and additives, so we were happy to receive a review sample of TropiClean’s fresh breath water additive for dogs. There’s no brushing involved, and you add one capful of the additive to every 16 ounces of water (usually amounts to 2.5 caps in our giant water bowl). The formula has aloe and green tea in it, and the product it also made in the USA. We’ve been trying it for about two weeks now, and I daresay Eden in particular has sweeter breath. I haven’t noticed any difference in the girls’ plaque or tartar buildup, but I think the aroma coming from their mouths is noticeably less foul! This product is on sale right now at Chewy.com for $10.99 for a rather large bottle (33 oz.). There’s also a smaller version (16 oz.) for sale, if you wanted to trial it before a bigger monetary commitment. Do you have a poo snacker in your home? Have you ever tried a water additive for breath? Disclosure: We were provided with a sample of this product in exchange for our honest review. All opinions are mine and unbiased by any companies.